Two at $6 each, three or more at $5.50 each! 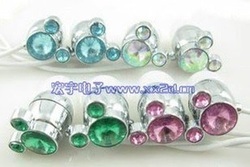 Colours available: Silver, green, gold, lightblue, blue and pink. Colours available: Red-pink, pink-white, orange-yellow, yellow, green, blue-white, hotpink-black and grey-white. All shown above. 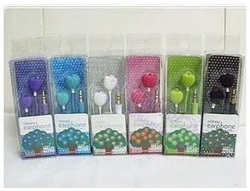 Colours available: Purple, blue, white, red, green and black. All shown above. 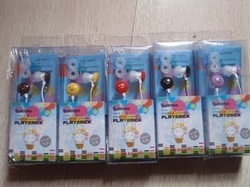 Colours available: Pink, dark blue, orange, green, red, sky blue, yellow, yellow-blue, white and black. Colours available: Brown, yellow, red, black and purple. All shown above. 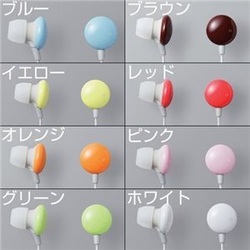 Colours available: Sky blue, choco brown, yellow, cherry red, orange, baby pink, lime green and white. 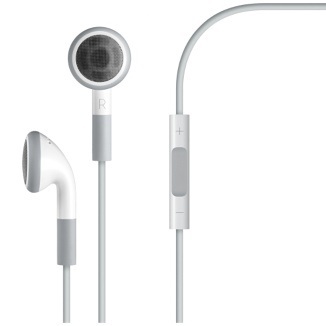 Apple earpieces! Only at $6.50 (3 cappings) OR $7 to skip cappings. 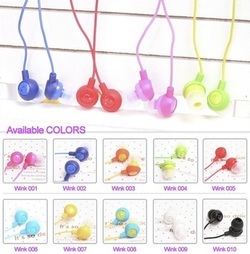 FREE NORMAL POSTAGE FOR EVERY EARPIECE PURCHASED IN THIS SECTION (only applicable to those who skip cappings though)!